You are currently browsing the archives for the Coupe category. 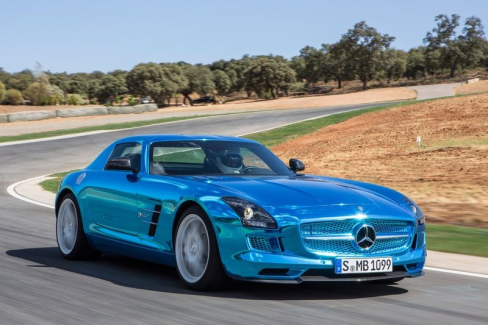 The Mercedes Benz SLS AMG Electric Drive is the most powerful sports coupe in the world. Yes, it is electric and it is extremely fast. Here are some stats to prove it, the output in horsepower is 740 hp and the peak torque on this supercar is rated a 1000 Nm (737 lb/ft.). 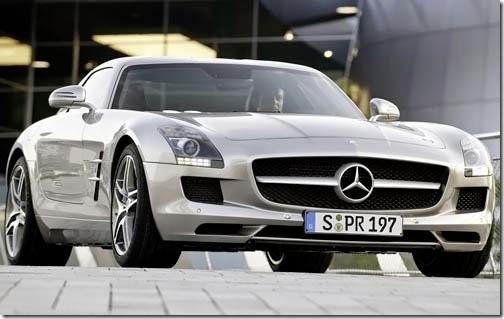 If you are in the market for a $200,000 supercar and you love attention and going really fast then the 2011 Mercedes-Benz SLS AMG is for you. Speeding tickets? Nah…no problem. 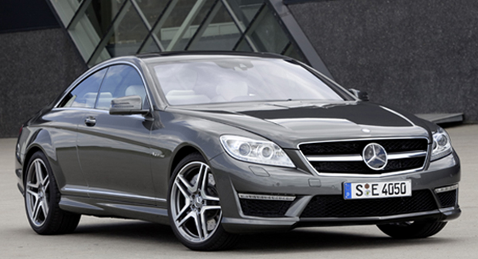 If you take a look at the 2011 Mercedes Benz CL550 you won’t noticed much difference from its predecessor the 2010 Mercedes Benz CL. However, if you look under the hood and at chassis quite a few changes have been made. 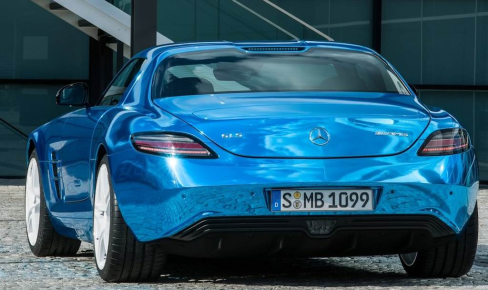 For instance the CL550 now has a 4.6 liter V8 engine with twin turbo that outputs 429 horsepower and 516 ft/lb of torque…WOW that is some power. You can easily propel yourself from 0-100km/h (0-60 mph) in 4.9 seconds.